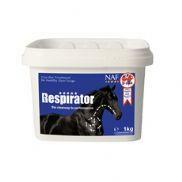 An apple and cinnamon flavoured oral paste wormer for horses and other equines. 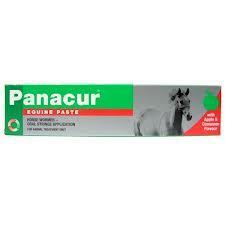 Panacur paste is for the treatment of equines infected with roundworms, including small redworm, large redworm and roundworm eggs. 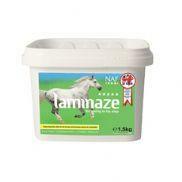 One syringe will treat an equine up to 600kg in bodyweight.